Wärtsilä has been present in China for more than 20 years, through its fully owned subsidiary, long-term licensing agreements and joint venture companies.Including Wärtsilä joint venture companies, there are currently around 2000 Wärtsilä employees working in China. Globally, approximately 18,900 Wärtsilä employees are working in nearly 170 locations in 70 countries around the world. ClassNK is a ship classification society dedicated to safer, cleaner seas. With more than 220 million gross tons, or some 20% of the world’s merchant fleet on register, ClassNK is one of the world’s leading classification societies, supporting clients through a network of over 125 offices across the world. Wilhelmsen Technical Solutions is a global provider of cost efficient, fully engineered solutions, equipment and services. Products cover fire suppression and prevention,power distribution and control, HVAC, and insulation for newbuilds and retrofits in the maritime and offshore industries. We offer solutions to shipyards and owners for the entire operating life of vessels, rigs and platforms. 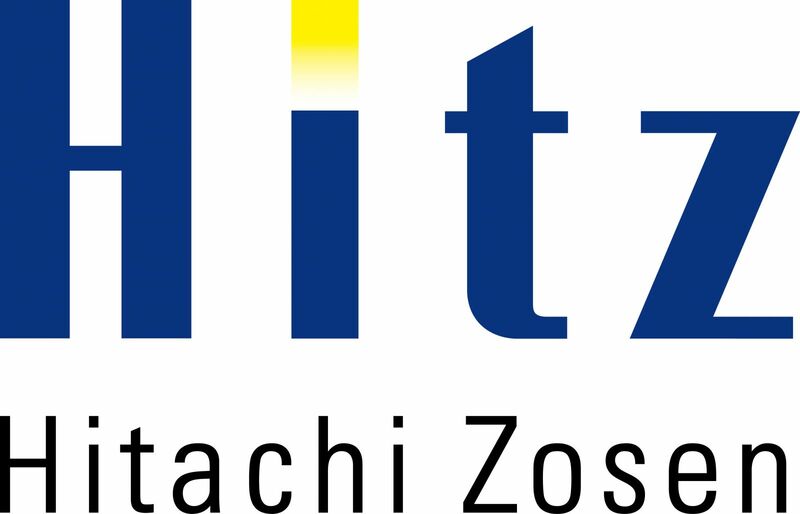 Hitz Hitachi Zosen Corporation in Japan is the leading company in the field of SCR De-NOx market and MAN D&T and Hitz jointly developed SCR System for 2 stroke diesel engine since 2009. Founded in 1834 DESMI is one of Denmark’s oldest companies. To develop, manufacture, sell and service pumps and pumping systems, environmental equipment, and special products related to these areas – meeting the needs of customers around the globe. The scope of “the JV” is: Technical development and research in ship hydrodynamics testing, ship performance optimization, sea-trials, propeller design, energy saving device design and maritime safety; provide related technology and software import & export; provide ship design application software design and manufacture and sales of self developed products; provide related technical consulting and technical service. MacGregor is a global company and offers integrated cargo flow solutions for maritime transportation and offshore industries. We also provide lifetime support in the form of maintenance and service solutions. Our offering for ships includes hatch covers,cranes, RoRo cargo and passenger access equipment, self-unloading systems, lashing systems, deck machinery and steering gears. For ports and terminals, MacGregor delivers linkspans, shore ramps and passenger gangways. For the offshore industry, our product portfolio includes a broad range of advanced solutions for subsea load handling, anchor handling and towing and mooring operations. Rolls-Royce is the world’s leading supplier of design, power and propulsion, and integrated systems solutions for commercial, offshore, and naval applications. The broad range of products include diesel engines, gas engines, propellers, thrusters, waterjets, manoeuvring and stabilising systems, and deck machinery. Through-life services support is extended to customers worldwide through a global network of dedicated marine service facilities in 35 countries. China Ship Design & Research Center Co., Ltd (CSDC) is an innovative platform of China Shipbuilding Industry Corp (CSIC) in civil ships and offshore engineering, CSDC is national key scientific research unit, is research center of national energy and marine engineering. From lawnmower engine to marine diesel, Wankel engine to racing power trains-engine development without combustion pressure sensors is inconceivable. Innovative, close contact with the world’s leading engine manufacturers and application expertise help explain why Kistler now sets the pace for combustion measurement tools. Year after year Kistler invests 10% of its turnover in R&D in order to maintain its steady flow of technically innovative yet cost-effective state of the art solutions. Kistler ensures close contact with customers, enabling us to provide individualized application engineering support and short lead times. Shanghai Cyeco Environmental Technology Co., Ltd, a high-tech enterprise belonging to China equipment manufacturing---Shanghai Electric, specialized in research, manufacturing and service of environmental protection equipment in onshore and marine industries. In “Top 500 Asian Brands”, Shanghai Electric was ranked 3rd in the Asian machinery brands and 1st in Chinese machinery brands respectively. The brand of Shanghai Electric values RMB 23 billion. Cyeco, offering a full-service on research, manufacturing and sales in onshore environmental engineering or marine environmental protection equipment, now specializes in design, manufacturing, installation and commissioning of Ballast Water Management System (BWMS), Impressed Current Cathodic Protection System (ICCP), and Marine Growth Preventing System (MGPS) in ship industry.